Flying into Malaysia you’re likely to see the towering skyscrapers of Kuala Lumpur, but venture beyond this modern metropolis and you’ll find a wild and gorgeous tropical landscape full of adventure! When should I visit Malaysia? Depending on what you plan on doing, you can justify a trip to Malaysia any time of the year. However, there are a few things to keep in mind, particularly when it comes to the different halves of the country. The rainy season (Nov-Mar in the East, Apr-May and Oct-Nov in the West) might shut down some island and coastal resorts. Beyond that, you can visit anytime of the year – just expect some higher prices and bigger crowds around Dec-Feb and Jun-Sep.
How do I get around Malaysia? Bus travel is generally a good way to get around the country, while trains are usually not very quick or comprehensive. Driving is a surprisingly great way to get around (especially compared to nearby countries), however traffic in KL (that’s Kuala Lumpur) can be awful. To get to Borneo from KL or elsewhere on the peninsula, you’ll want to take to the air. Kuala Lumpur is a modern megacity, culinary capital, and so much more. Decades of growth have turned Malaysia’s hub into a bustling mix of skyscrapers, nightclubs, massive shopping malls, and more. Arguably the biggest treat here however is the endless cuisine options – covering every Asian tradition and then some. Whether it’s upscale restaurants or street meat, you can rest assured that you’ll be trying something new and extraordinary for each and every meal. There’s just something intoxicating about KL, whether you’re on ground level or at the top of the stunningly high Petronas Towers. Located on the northwest coast of the peninsula, Penang is a state that consists of a bit of mainland coastline as well as the aptly named Penang Island. While Kuala Lumpur leans heavily into the ultramodern, Penang (and its capital, George Town) finds a good blend between the new and old. Centuries of shipping and trade have passed through Penang, giving the state a diverse and multicultural history. This has also resulted in a cosmopolitan atmosphere even today. If that’s not enough to draw you in, you’ll find beaches, rainforests, quaint fishing villages, and more of the traditional trappings of Malaysian coastal life. 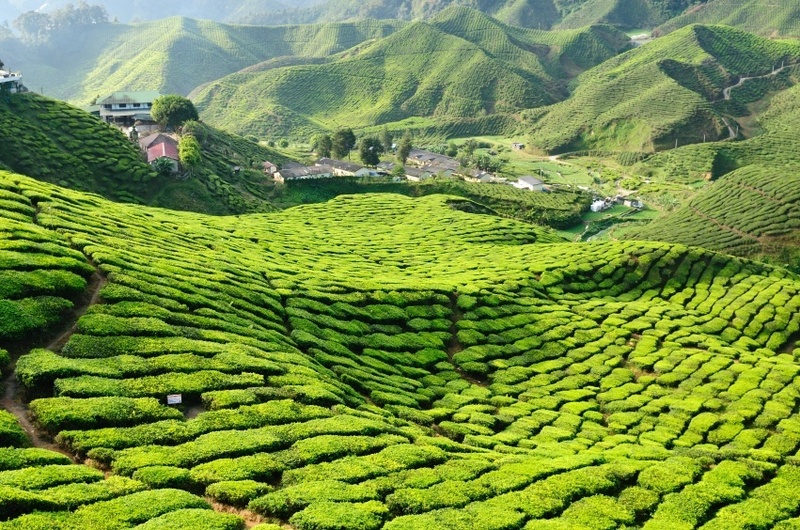 For lovers of tea and idyllic landscapes, there is nowhere better to go in Malaysia than the Cameron Highlands. It’s a hill station, typical of European colonization: a high elevation town surrounding by plains and valleys (think Darjeeling in India). Developed by the British, the Cameron Highlands have been (and still are) the preeminent place for tea and tea culture in the country. Amongst the gorgeous hills and fields, you’ll find hiking, plantations, and more. Be aware that tourism is a big business here, so expect to have the serenity of the tea fields punctuated by crowds at some moments. Translated as ‘national park’, Taman Negara is that, but is also believed to be the oldest tropical rainforest in the world. Venture into the dense wilds and you’ll find most of what you’d expect – lush flora, elephants, massive flowers, tigers, huge trees, rhinos…you get the idea. You have to grab a permit from the tourist centre to travel here, but it’s worth it (especially if you stay overnight). Hiking and boat trips are both viable options depending on how you want to experience the rainforest. It might not be the easiest or most relaxed part of a Malaysian vacation, but it’s nothing if not extraordinary. Off the northwest coast is the archipelago of Langkawi – made up by over 100 islands. Often referred to as a ‘tropical paradise’, we don’t really have a better description to offer you than that. Clear waters, beautiful beaches, and inland jungles spread across the islands. If that’s what you expect, Langkawi will absolutely deliver. It should also be noted that Langkawi Island (the largest) is duty free, and as a result, you can expect a fair few visitors. Still, this isn’t some developed, tourist-trap resort hub. Despite the ideal location, cheap prices, and more, Langkawi still remains relatively authentic, and well worthy of a trip on its own. As one of only two Malaysian states on the island of Borneo, Sarawak covers quite a bit of area, and as a result offers a near limitless amount of things to see and do. The city of Kuching makes a good first stop, including landmarks, markets, and other mid-size city amenities. Venture beyond, and you’ll find that it’s the landscape that is truly enchanting. The Rajang River snakes through the state, offering stunning riverboat trips. Amazing hiking can be found in the Kelabit Highlands. 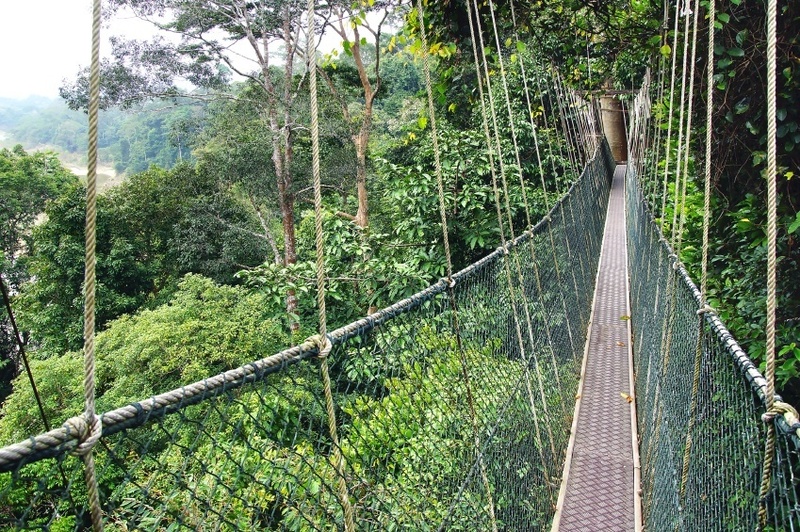 However the must-see attraction in Sarawak (and arguably all of Malaysia) is Gunung Mulu National Park. With huge networks of caves, a mountainous, forested landscape, and otherworldly karst rock formations, it’s truly something to behold. How much does travelling to Malaysia cost? Round trip flights between Pearson and Kuala Lumpur generally start at about the $1100 Canadian mark but can cost significantly more depending on what airline you go with. Be sure to shop around, as there is a lot more diversity with regards to prices than many other similar destinations. Average daily expenses are, for the most part, pretty cheap. Expect to spend about $48 a day with a budget of $27 for accommodation and $10 for food. Penny pinchers could manage to bring prices down as low as $18 a day while splurging for the luxurious side of travel will cost closer to $139 a day. Prices will vary depending on where you are and what you are doing, but overall Malaysia is one of the cheapest countries in the region to visit. While there is no nationwide advisory in place according to the Canadian government, a high degree of caution is recommended throughout the country due to crime and terrorism. In addition, non-essential travel is not advised for coastal areas of southeastern Sabah. While violent crime is rare, petty crime is a danger in busy areas. Terrorism is an issue, especially in Kuala Lumpur. If a situation should arise, follow the advice of the local authorities. Be wary of large-scale demonstrations or protests (you should always stay away from these anyways). You should also be aware of scams when visiting Malaysia. These include card games with opportunities to win money, volunteer work, and internet dating. 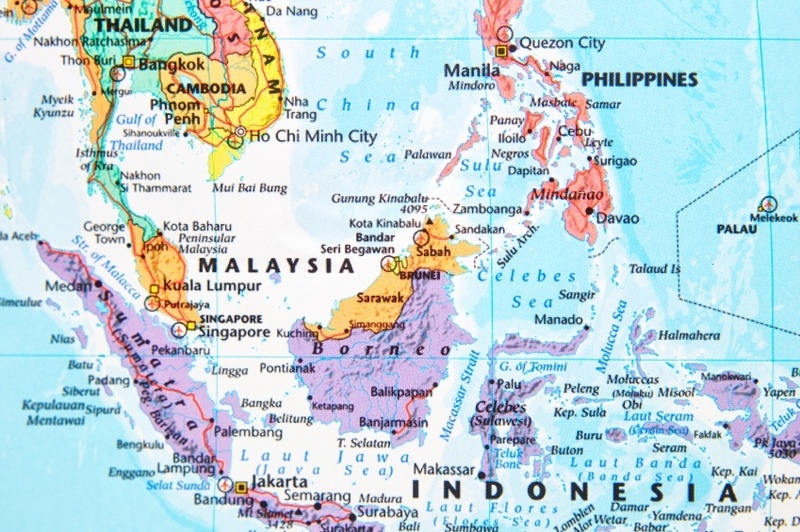 For more on travel safety in Malaysia, check out the Canadian Travel Advisory website. These are just a few examples of where to go in Malaysia, there’s tons more to see and do. If you think somewhere else should be on the list – or want to share you own experiences, tips, or advice – let us know in the comments. 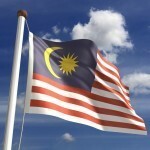 Check out our Country of the Week for more general information about Malaysian history and culture. Planning a trip right now? 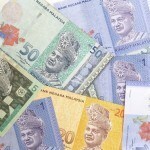 Buy Malaysian ringgit HERE.